Couldn't think of a name but feel free to comment and i will edit to a name that i like. 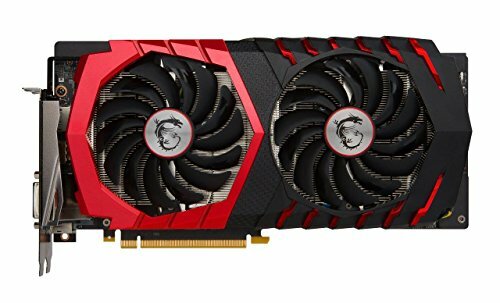 This is (Your name here) my first real gaming build.I say my first real build as this is actually my second build just an updated build of the first. I decided to go for a white and orange theme build originally before adding in the vinyl camouflage which i thought just looked good. The backplate of the graphics card i intend to spray paint white with orange highlights. Whilst i love this build i do feel as though there is room for improvements such as the hue+. However the first improvement i would like to make would be tot he power supply. 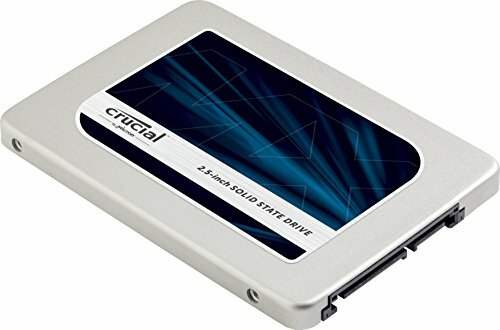 I want to upgrade to a corsair rm series psu, as with the total ssd storage solution and the msi graphics card this will create a totally silent build under low stress. I will keep you all updated with any future improvements, please feel free to leave your feedback as to what i did well and what i could improve on. I very much enjoy an arctic-style camouflage. An excellent touch to this build. I received a HUE+ as a gift just a few days ago and HOLY CRAP IT'S AWESOME. It will do amazing things to your build and make it flashier than ever. Hmm.. a name though.. I like the idea of the orange correlating with a hunter-style theme (mixed with the camo). Maybe an idea will pop up from there? +1, sick build, 8/8 gr8 build m8. Thank you. 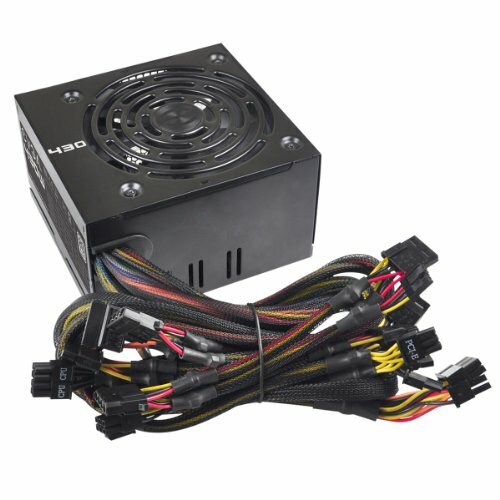 I think after upgrading the power supply I will upgrade from the nzxt leds to the hue+. Only problem is I'll need to upgrade the motherboard as this one only has one USB 2.0 header on. I believe the hue+ needs a USB 2.0 header? My nzxt grid already takes up the single connector. Yeah it takes MOLEX power (2 of 4 pins), and then it goes into a USB 2.0 header to communicate with the software. After that, it's just daisy chaining your strips together. The HUE+ comes with 4 LED strips out of the box, so you don't have to account for that unless you need more. Nice, I think 4 will be enough although I could perhaps add two more strips for an under glow. There's a fair bit of clearance between the desk and the bottom of the pc. If you have a free USB 3.0 header you can always pick up a converter to convert 3.0 to 2.0. An internal USB hub like this one is also an option. It's a lot cheaper than replacing your entire motherboard. Where you got the Vinyls from? Looks very nice! 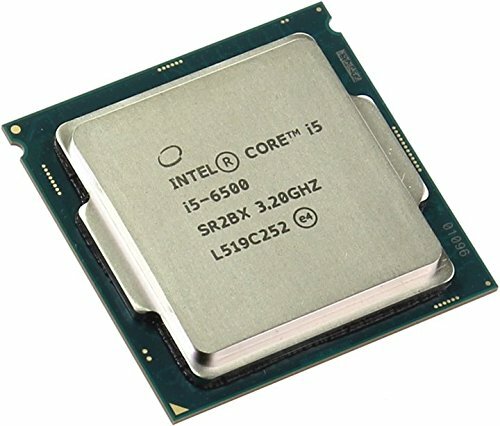 If this was my build, there'd be more 6950Xs. please take off the tempered glass warning labels, they are really useless unless you're transporting your PC. Thats awesome! great desk setup too! You could name it "Camo with too much Ammo"
Awesome build you have there! Nc pc you have :D thumbs up! anyone know where he got the orange cables? Nice build! Is the cpu cooler custom painted? Is one of the heat sink painted on the motherboard ? If so what did you use to paint them ? what are your temps like under load and at idle? Also was installing that cooler annoying at all with the whole intel push pins? What did u put on the top of the be quiet could cooler? The orange little caps? Where did u get them? Its just orange and white spray paint. If you use the original box it came in it acts as a great masking tape style to prevent spray painting anything else. What did u put on top of the CPU cooler the orange things? Can you link me the cover for your CPU cooler? How is your GPU not orange? The Asus Strix 1060 has RGB, get one and put it on orange for the love of Lord Gaben! Thou hast not useth the Lord's name in vain.